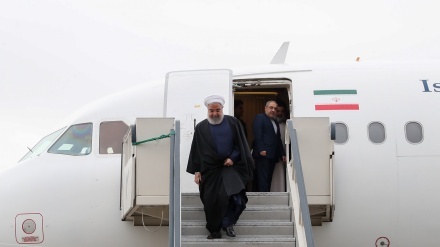 Head of Iran's National Security Council said, foreign-backed terrorist attack in southwestern city of Ahvaz, once again revealed the double-standard approach of those countries with bogus claims on fighting terrorism. He added, thousands of terrorists still remain active in Syria and other countries, stressing that a lack of serious fight against them will endanger the future and stability of the region. 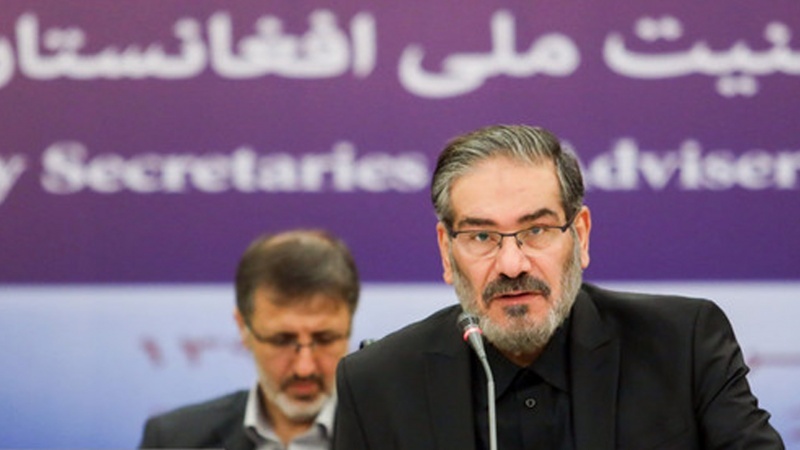 During the meeting, Shamkhani noted the existence of some documentations which show a lack of serious resolve in the US governing body for eradicating ISIS. 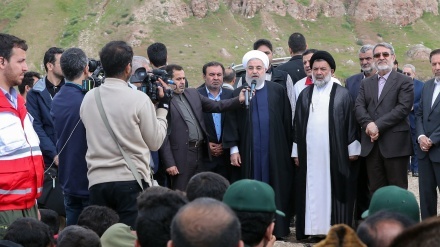 “American planes, despite having accurate information on the location of terrorists in certain areas, are unwilling to carry out airstrikes on them and in some cases, they had even dropped cargoes for them, or rescued ISIS leaders from the siege of the Syrian and Iraqi armies,” Secretary of Iran's Supreme National Security Council (SNSC) Ali Shamkhani added, according Iran Press. Two day-long meeting of senior national security officials of five countries of the region, held in Tehran on Wednesday. 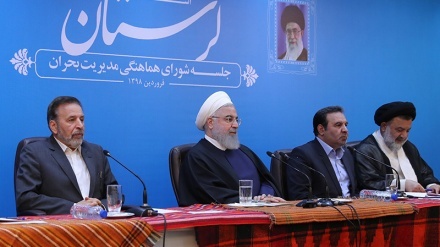 The meeting, hosted by SNSC and held at Parsian Azadi Hotel in northern Tehran, was attended by security officials from Russia, India, Afghanistan, and China. The ways to fight terrorism, extremism and new threats posed by them in West Asia discussed at the meeting.